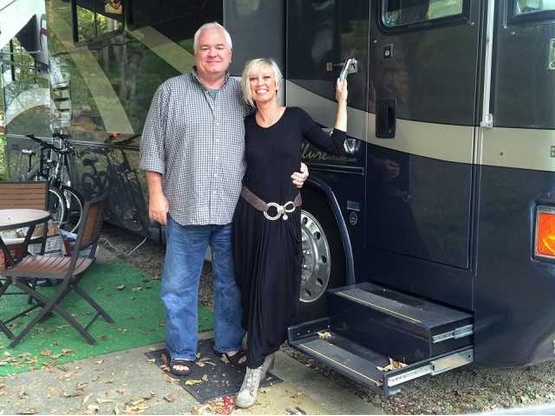 We have minimized our lives and full-timed in our "tiny home on wheels (32' Country Coach Motor Home) for almost three years now! After both owning our own businesses and a lot of "stuff" ...we made the decision in 2014 to sell/donate everything. So, we travel and simply enjoy life to the fullest.